The Russian authorities have declined to renew the visa of Dutch photographer Rob Honstra, one half of The Sochi Project, a slow journalism initiative that aims to tell the story of the city due to host the Winter Olympics in 2014 and which has been openly critical of the impact of the international event. Together with writer Arnold van Bruggen, Hornstra has travelled to Sochi and the surrounding area a number of times since 2009 to document the changes taking place in the city in the lead-up to the Olympics. 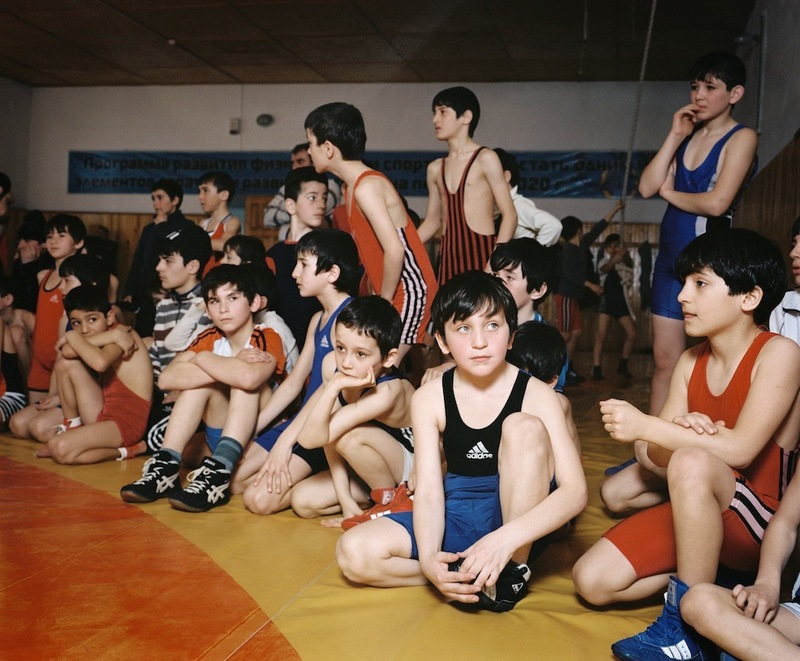 The text and the images have resulted in The Sochi Project: An Atlas of War and Tourism in the Caucasus, which has been released in instalments both online and as a book. The project, a collection of local stories, was made possible through €180,000 of donations given through their website. Hornstra told The Calvert Journal that the decision not to renew his visa or his press accreditation was made in July. He added that the Dutch embassy had since contacted the Russian authorities to explain their decision although no reply has yet been received. Hornstra is the first Dutch journalist to lose his press visa and accreditation since the collapse of the Soviet Union. The decision to refuse his application comes just months before the 2014 Winter Olympics, which has already been engulfed in scandal and controversy since Russia's bid for the event was accepted in 2007. Following the passage of an anti-gay law this summer, NGOs and human rights organisations expressed concern for the safety of LGBT athletes travelling to Sochi. Earlier this week, the International Olympic Committee confirmed that the Russian law is not in breach of the Olympic charter. The Games have also been plagued by allegations of corruption and misspending, and are set to be the most expensive ever at a cost of more than $50bn.